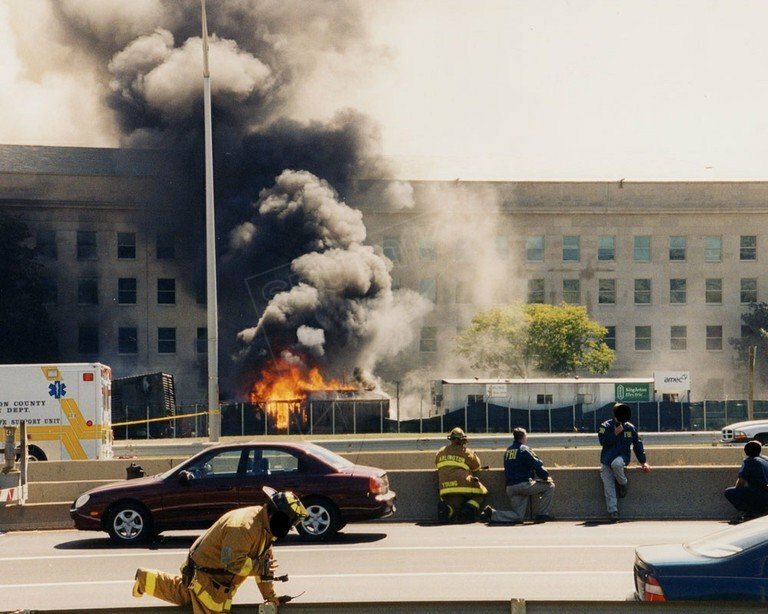 The FBI has released formerly classified photographs from the 9/11 terrorist attack on the Pentagon more than 15 years ago. 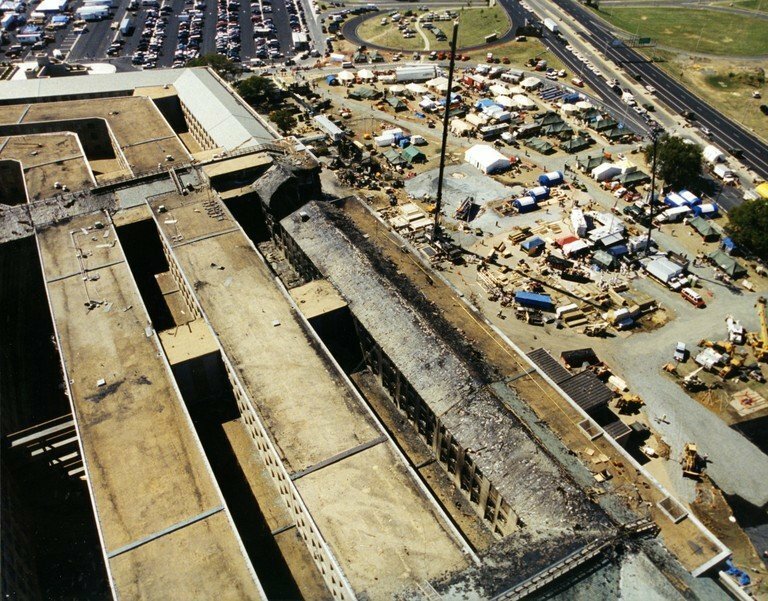 The photos show debris left around the Pentagon after the attack, emergency responders attempting to extinguish the flames that partially destroyed the building and, of course, the damage done to the building itself. 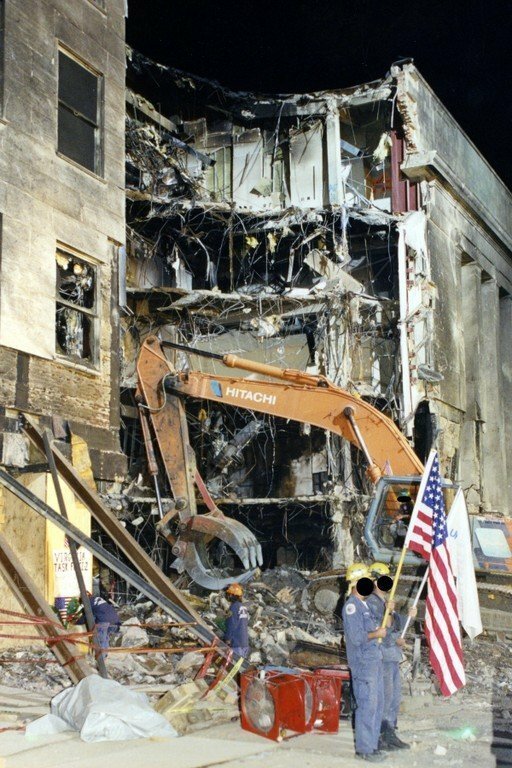 The photos have been uploaded to "The Vault," the FBI's website for archival materials. In total, 27 photographs were unveiled to the public. 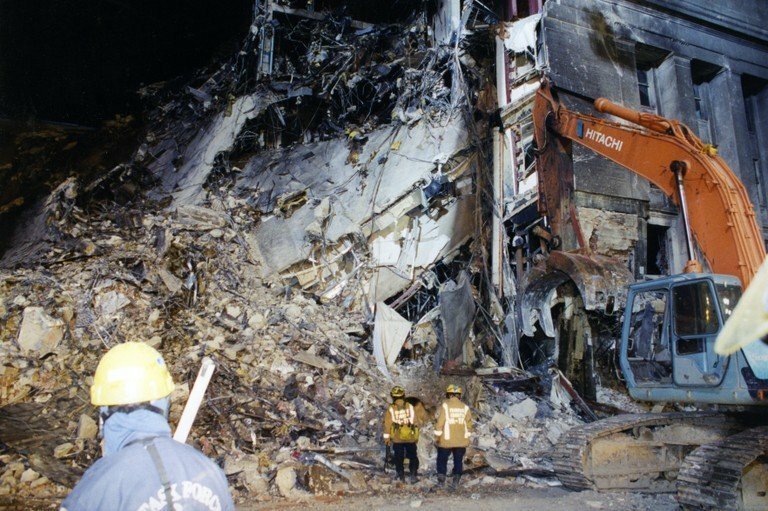 At approximately 9:37 a.m., American Airlines Flight 77 crashed into the Pentagon, killing 189 people: 125 in the Department of Defense headquarters, plus 59 passengers on the plane and the five hijackers. The crash sparked flames that caused the building to partially collapse. 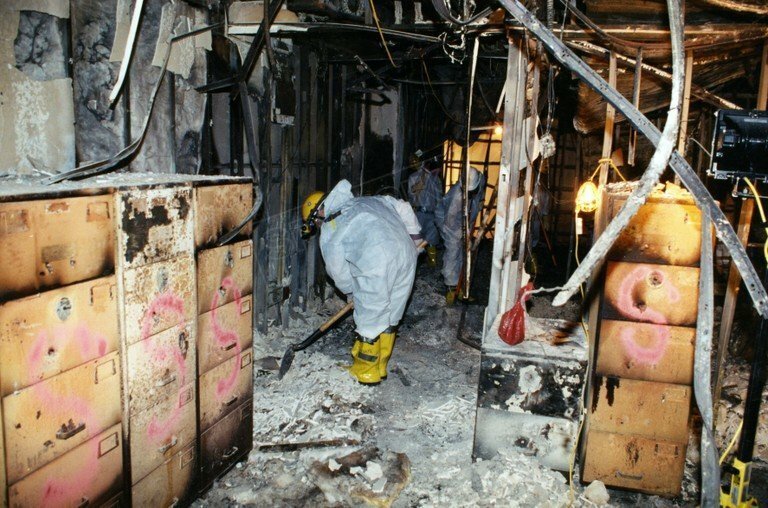 The 9/11 terrorist attack saw three coordinated strikes by four hijacked planes: two targeting the World Trade Centers in New York, one targeting the Pentagon in Virginia and one targeting an unknown site in Washington, DC (speculated to have been either the White House or the Capitol Building). 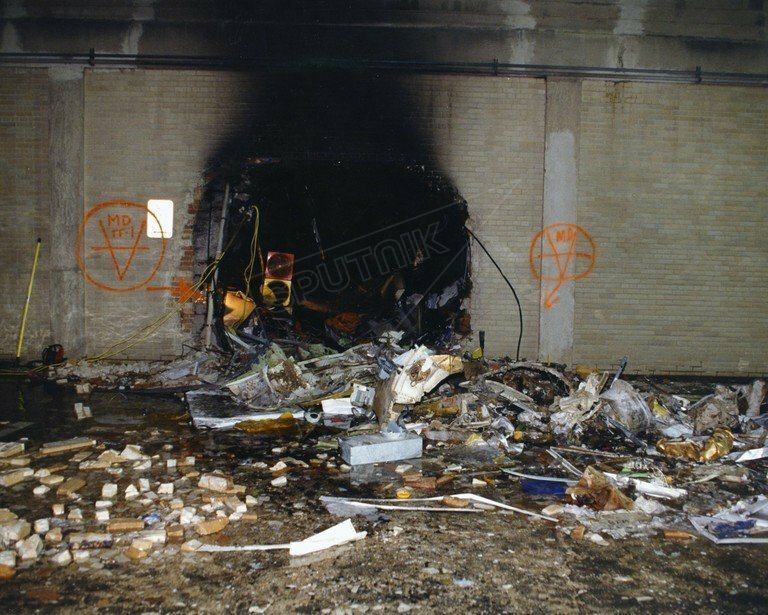 The last attack failed due to a passenger revolt, which caused the plane to crash into an empty field in Pennsylvania, killing all aboard but causing no casualties outside of the plane. 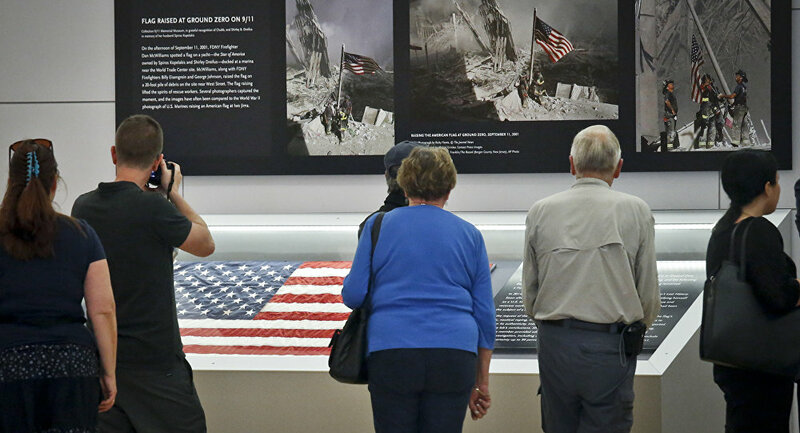 In total, roughly 3,000 people were killed and more than 6,000 were injured in the 9/11 terrorist attack. R ~ Try as I might I still am not seeing a plane in there.